On Monday, April 15th, just before 2:00 A.M., an unknown man walked into the Circle K store at 3100 Galloway Road North in Lakeland, with armed robbery on his mind. Working in the store at that time was a 77-year-old female employee. Our suspect approached the woman, and shoved her down to the ground. He then bent over her and put a pocket knife up to her face, grabbed a handful of coins, then forcefully shoved the woman again and fled. The good news is that the clerk was not seriously hurt. Our suspect is someone who needs to be locked up, and the sooner, the better. Someone out there must surely be able to recognize him. If you have any information that would be helpful in solving this case, please contact Detective Anderson at 863-298-6200, or to remain anonymous and be eligible for a CASH REWARD contact Heartland Crime Stoppers at 1-800-226-TIPS (8477). Anonymity is guaranteed! Visit www.heartlandcrimestoppers.com.Download the free "P3tips" app on your device. 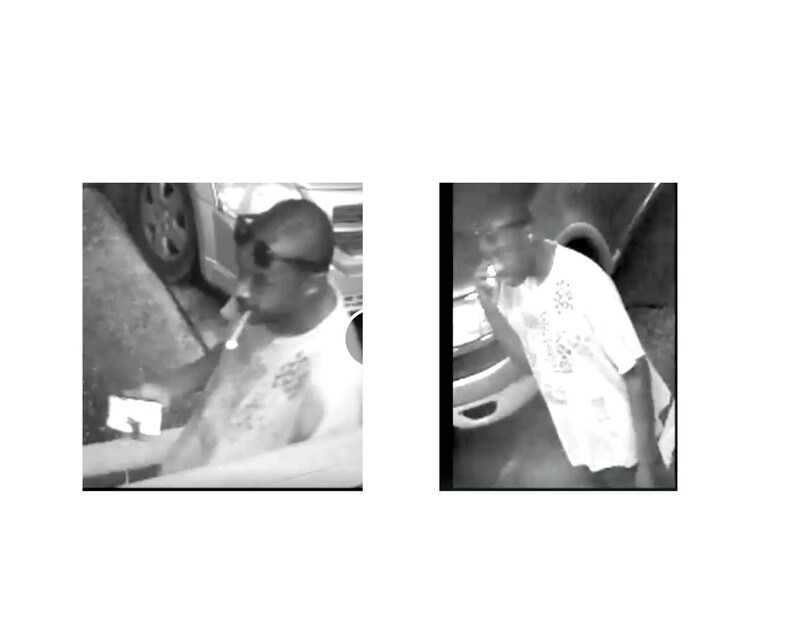 Polk County Sheriff’s detectives need help identifying a suspect who stole lottery tickets. The theft occurred on Monday, March 25th, at approximately 2:34 A.M. The unknown suspect entered the Circle K located at 6340 Coronet Road in Lakeland. When the clerk was distracted, the suspect took numerous lottery tickets, then left in a silver colored van. The suspect is a black or Hispanic male in his early twenties. He was accompanied by a black or Hispanic female in her thirties to forties. Detectives from the Polk County Sheriff’s Office are investigating an armed robbery that occurred on Tuesday, April 2, 2019 at around 10:18 P.M., in a Winter Haven neighborhood near Cinnamon Drive and Coleman Road (Jan Phyl Village). While the victim was standing outside in his front yard, a black Nissan Sentra, occupied by four people, pulled into his driveway. Three of the people got out of the car, and two of them chased the victim into the screened-in pool area. At that point, the two of suspects pointed handguns at the victim, hit him, and took his chain necklace. The suspects got back into the car and sped away. Descriptions for the three suspects who got out of the car are black males between 17-19 years-old. He must have seen the camera because he looks up a couple of times. (We don't think he smiled) Somebody should recognize his clothing to include the shirt with the emblem and distinctive pattern down the sides.